For earlier CRISPR posts, see here. 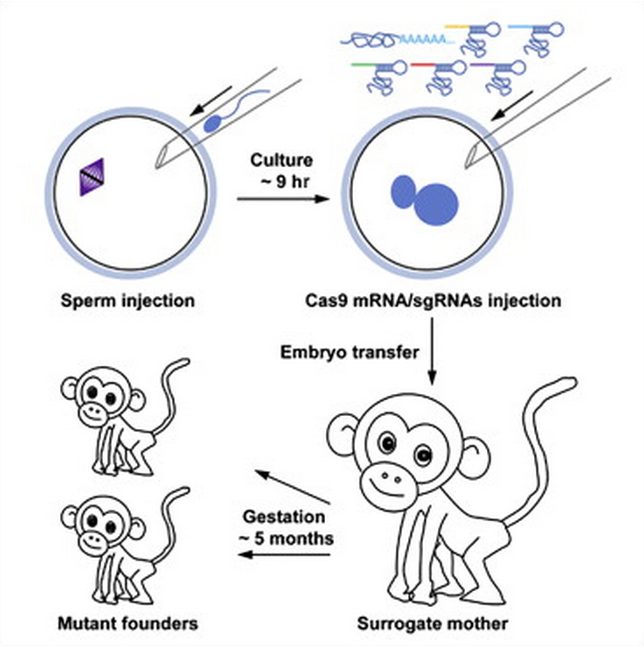 Off-target mutations seem to be under control in this study. Technology Review. In other exciting news: Bidirectional developmental potential in reprogrammed cells with acquired pluripotency (DOI:10.1038/nature12969): stimulus-triggered acquisition of pluripotency (STAP). 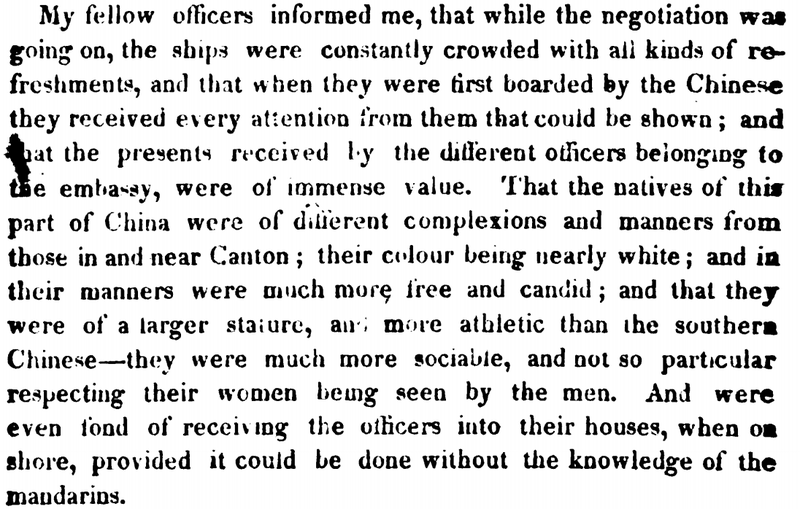 Amasa Delano on China in the late 1700s, from his Narrative of Voyages and Travels in the Northern and Southern Hemispheres: Comprising Three Voyages Round the World; Together with a Voyage of Survey and Discovery, in the Pacific Ocean and Oriental Islands (full text via Google Books; p. 531 and following). Delano was in Canton while McCartney's embassy took place in Beijing. See also Koxinga for a comparison of European and Chinese development in this era. 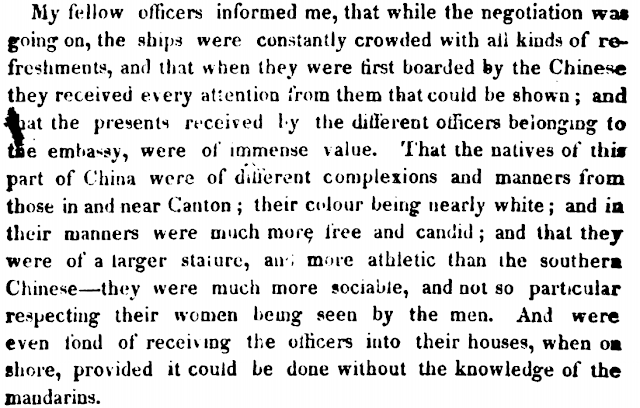 In the ensuing century both France and England would adopt examination systems, following the Chinese model, for civil service and university selection. Nonlinear modifications of quantum mechanics generically lead to nonlocal effects which violate relativistic causality. We study these effects using the functional Schrodinger equation for quantum fields and identify a type of nonlocality which causes nearly instantaneous entanglement of spacelike separated systems. The linear structure of quantum mechanics has deep and important consequences, such as the behavior of superpositions. One is naturally led to ask whether this linearity is fundamental, or merely an approximation: Are there nonlinear terms in the Schrodinger equation? Nonlinear quantum mechanics has been explored in [1–6]. It has been observed that the fictitious violation of locality in the Einstein-Podolsky-Rosen (EPR) experiment in conventional linear quantum mechanics might become a true violation due to nonlinear effects [7, 8] (in  signaling between Everett branches is also discussed). This might allow superluminal communication and violate relativistic causality. 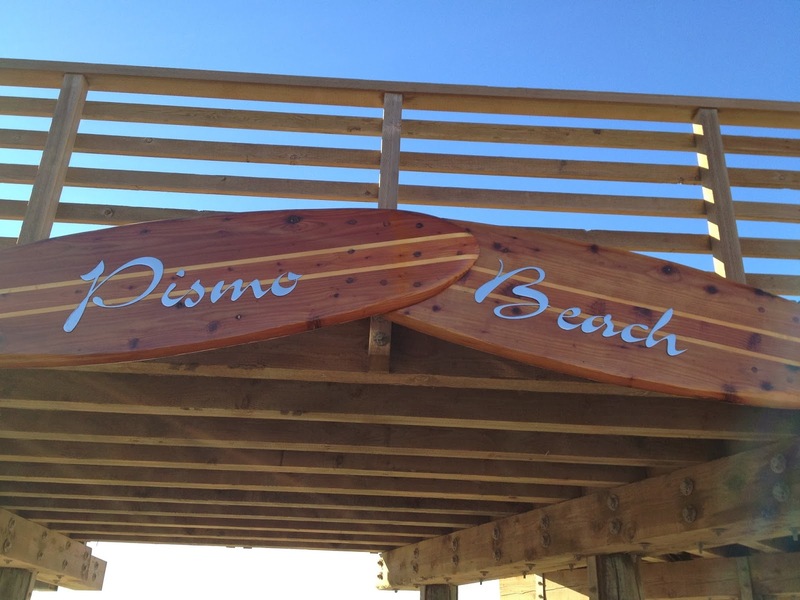 These issues have subsequently been widely discussed . from THE REEM on Vimeo. @26 min: great discussion by one of the trainers about the fast evolution of MMA techniques and tactics. @32 min, the attraction of the fight game. From a new paper by Stanford economist Caroline Hoxby. She doubts the utility of MOOCS for elite institutions within the model she advocates for their operations: as investors in human capital. See earlier posts Magical Mystery MOOCS , Selectivity of US colleges and returns to elite education. In other studies, I model HSPE institutions as venture capitalists in advanced human capital because (i) they invest massively in each student whom they educate and (ii) they earn an equity-like return on their investments (Hoxby, 2012). That is, the HSPE institution itself covers the majority of the cost of a student's undergraduate education using donations from alumni. Even HSPE students who receive no financial aid pay for only some of the full cost of their education. HSPE alumni donate a share of their perceived returns on the educational investment made in them, and most donations occur decades after graduation. Because HSPE alumni earn returns that exhibit a highly right-skewed distribution (in each classs, there are many alumni with solid professional careers but only a few Steve Jobs), it matters that donations are analogous to shares of returns and not to the repayment of a loan (the institution's investment plus some fixed rate of return). Stefansson says there are about 20 recently formed companies trying to develop software for genome sequencing interpretation, which he says deCODE has already achieved. Stefansson also says that deCODE plans to begin marketing later this year its system for managing sequence data, both for discovery and clinical sequencing – as well as release diagnostic tests in areas such as developmental disorders, prenatal testing, and cancer. Some of this may be done through spin-out companies. An oral history of Swingers (Grantland). Jon Favreau (Mike): When I set out to write Swingers, I didn’t know I was even writing a movie. My dad had given me a screenwriting program and I started the script just as an exercise to see if I could write a screenplay. Swingers is what came out. Ron Livingston (Rob): Jon was really busted up over his breakup. That’s right about the age when your first long-term thing comes apart. Having your heart ripped out like that — that’s a lot different than the cheerleader who doesn’t like you back. Favreau: I started writing, just drawing from the environment I was living in. I had characters loosely based on people I knew. None of the events were real; it was all a story that came out of my head without an outline. Alex Désert (Charles): I like to say Swingers was us times 10. I wish I could be that cool. Wurmfeld: Literally every single word that comes out of Vince’s mouth is on the page. That’s what totally blows me away about Jon’s writing — his ability to get someone’s voice, because I think that’s not an easy task. One might think that Vince is improvising, and certainly he can, but I just was amazed that all those jokes and stuff were actually on the page. Livingston: He grabbed “You’re so money” from the Spike Lee–Michael Jordan commercials, where Spike Lee called Michael Jordan “Money,” you know, “Like the shoes, Money.” Nobody was really doing that, I think, other than just Spike Lee and Michael Jordan. So when the movie came out, that was still kind of a new thing. 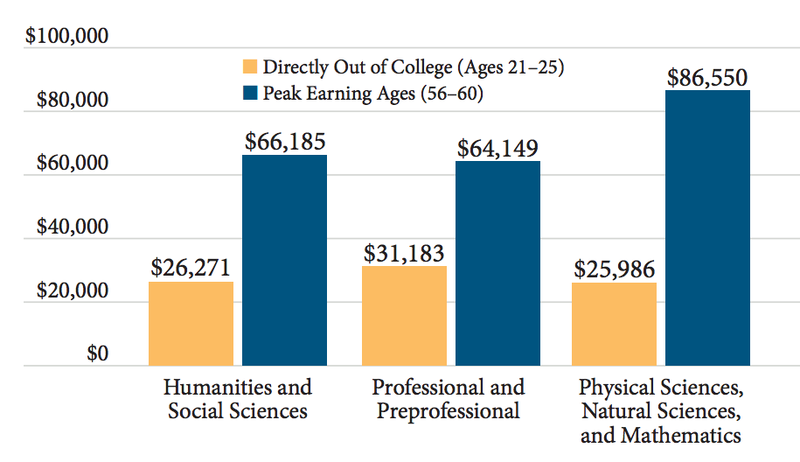 Peak annual earnings for engineering graduates were even higher at $98k. 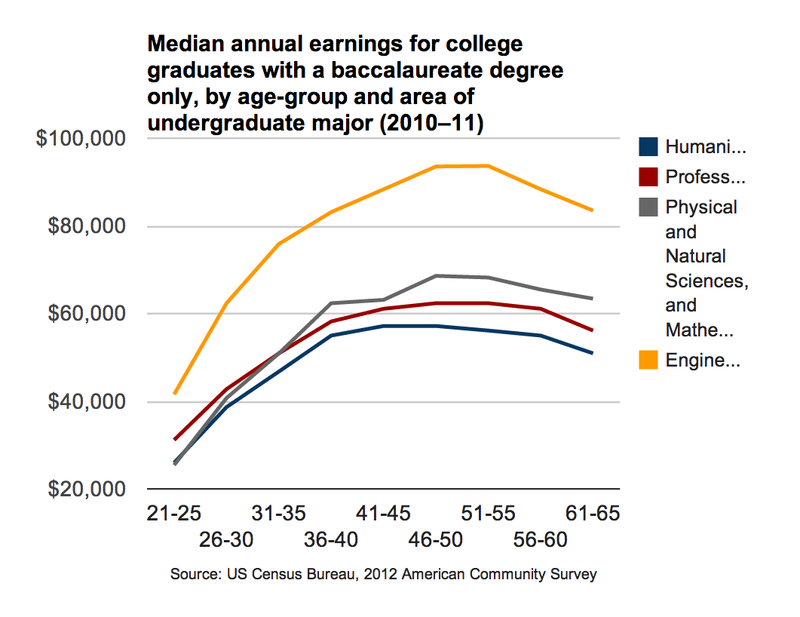 Source: How Liberal Arts and Sciences Majors Fare in Employment: A Report on Earnings and Long-Term Career Paths. When I was a new faculty member at Oregon I was told with great earnestness by our President (a JD with limited understanding of STEM or serious academic research) that liberal arts majors made more than science and engineering graduates in the long run. This encounter catalyzed my suspicion that those who run the world often don't understand how it actually works. We placed a new version of our compressed sensing and genomics paper on arxiv. For earlier discussion see here and here. New results concern the effect of LD (linkage disequilibrium) on the method, and a demonstration that choosing a large L1 penalization parameter allows the selection of loci of nonzero effect at sample sizes too small to recover the entire effects vector -- see below, including figure. As I've mentioned before, one practical implication of this work is that of order 30 times sparsity s (s = total number of loci of nonzero effect) is sufficient sample size at h2 = 0.5 to extract all the loci. For a trait with s = 10k, somewhat less than a million individuals should be enough. We show that the signal-processing paradigm known as compressed sensing (CS) is applicable to genome-wide association studies (GWAS) and genomic selection (GS). The aim of GWAS is to isolate trait-associated loci, whereas GS attempts to predict the phenotypic values of new individuals on the basis of training data. CS addresses a problem common to both endeavors, namely that the number of genotyped markers often greatly exceeds the sample size. We show using CS methods and theory that all loci of nonzero effect can be identified (selected) using an efficient algorithm, provided that they are sufficiently few in number (sparse) relative to sample size. For heritability h2 = 1, there is a sharp phase transition to complete selection as the sample size is increased. For heritability values less than one, complete selection can still occur although the transition is smoothed. The transition boundary is only weakly dependent on the total number of genotyped markers. The crossing of a transition boundary provides an objective means to determine when true effects are being recovered; we discuss practical methods for detecting the boundary. For h2 = 0.5, we find that a sample size that is thirty times the number of nonzero loci is sufficient for good recovery. ... CS theory does not provide performance guarantees in the presence of arbitrary correlations (LD) among predictor variables. 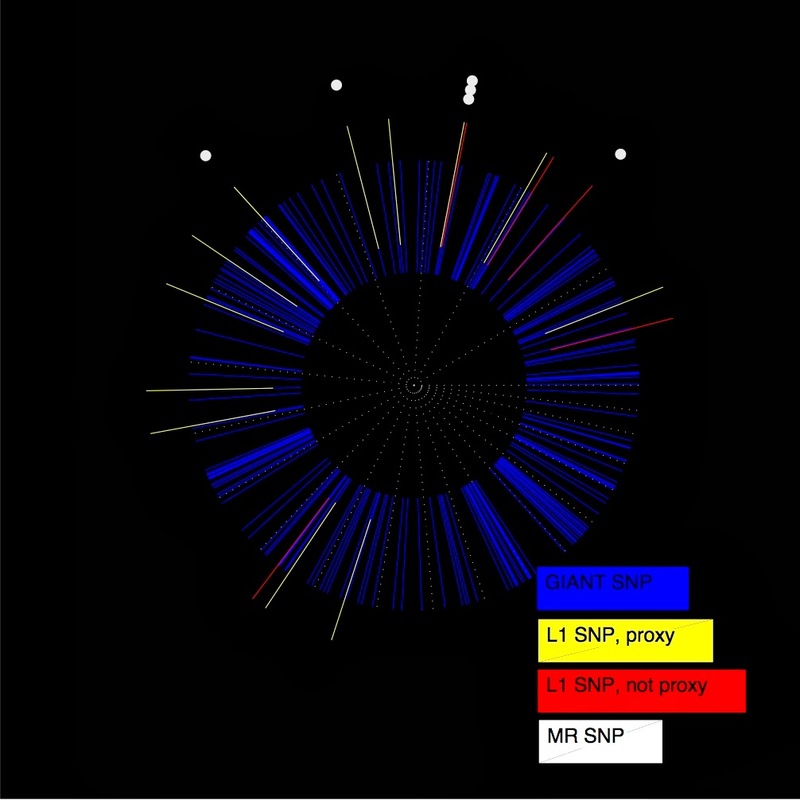 However, according to our simulations using all genotyped SNPs on chromosome 22, L1-penalized regression does select SNPs in close proximity to true nonzeros. The difficulty of fine-mapping an association signal to the actual causal variant is a limitation shared by all statistical gene-mapping approaches—including marginal regression as implemented in standard GWAS—and thus should not be interpreted as a drawback of L1 methods. I just caught Oblivion on cable -- it's visually stunning. The Skytower or glass house was shot in a very interesting way, as shown in this video. If you like modern design and architecture you'll love this. In 2005 I posted this interview of Lee Kuan Yew that appeared in Der Spiegel. It seems to me that the PRC government may not have the patience to bide its time as recommended by Lee. Once again, he appears prophetic. SPIEGEL: The Chinese Government is promoting the peaceful rise of China. Do you believe them? Mr. Lee: Yes, I do, with one reservation. I think they have calculated that they need 30 to 40 -- maybe 50 years of peace and quiet to catch up, to build up their system, change it from the communist system to the market system. They must avoid the mistakes made by Germany and Japan. Their competition for power, influence and resources led in the last century to two terrible wars. SPIEGEL: What should the Chinese do differently? Mr. Lee: They will trade, they will not demand, "This is my sphere of influence, you keep out". America goes to South America and they also go to South America. Brazil has now put aside an area as big as the state of Massachusetts to grow soya beans for China. They are going to Sudan and Venezuela for oil because the Venezuelan President doesn't like America. They are going to Iran for oil and gas. So, they are not asking for a military contest for power, but for an economic competition. SPIEGEL: But would anybody take them really seriously without military power? Mr. Lee: About eight years ago, I met Liu Huaqing, the man who built the Chinese Navy. Mao personally sent him to Leningrad to learn to build ships. I said to him, "The Russians made very rough, crude weapons". He replied, "You are wrong. They made first-class weapons, equal to the Americans." The Russian mistake was that they put so much into military expenditure and so little into civilian technology. So their economy collapsed. I believe the Chinese leadership have learnt: If you compete with America in armaments, you will lose. You will bankrupt yourself. So, avoid it, keep your head down, and smile, for 40 or 50 years. SPIEGEL: What are your reservations? For more on this topic, I recommend this talk by Lieutenant General Noboru Yamaguchi. CHINA’S RISE, AMERICA’S PIVOT, AND JAPAN’S CHOICE: The security landscape in the Asia-Pacific region will mainly be determined in the long term by two significant actors, the People’s Republic of China and the United States. China’s rise has been and will be an extremely prominent factor; while how fast and in which direction China proceeds are open questions. The US has taken a significant step to stay involved in the region by declaring that it will rebalance towards the Asia-Pacific. For architects of Japan’s security strategy, it is crucially important, according to Lt Gen Yamaguchi, to, first, scrutinise both the negative and positive impacts of China’s rise without any bias; second, have a clear picture of the rebalancing by the US with an understanding of the roles of American allies for proper implementation of this policy; and third, develop courses of action and possible policies for Japan to better serve the region’s peace and stability. The lecture has been made possible by the support of Japan's Ministry of Foreign Affairs. Livescience: A new teeny-tiny robot flies through the air like a jellyfish swims. The jellyfish flier is a strange sight — it looks a little bit like a Chinese lantern that's developed a hankering for the open skies — but its unique design keeps it from tipping over without the use of sensors or external controls. That talent could make it handy for maneuvering in small spaces, said its inventor Leif Ristroph, a postdoctoral researcher at New York University. 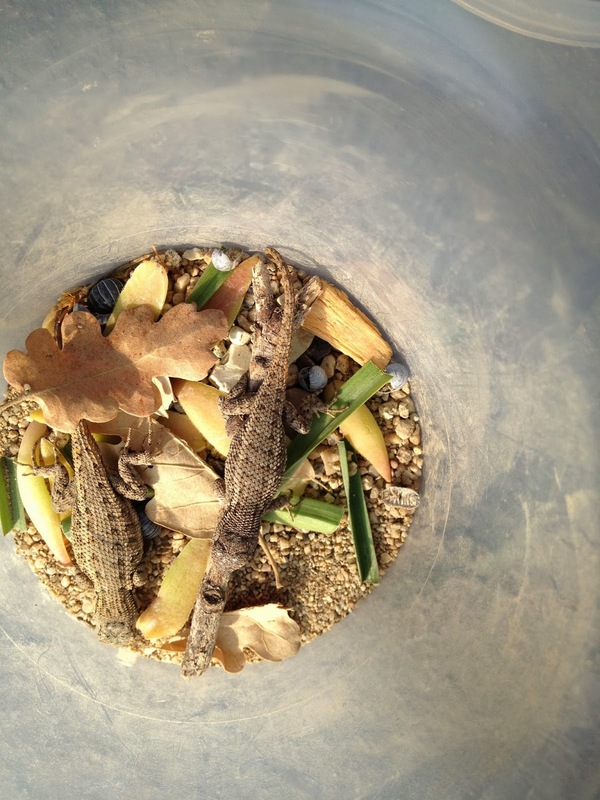 "What's cool is you can actually build these flying things yourself," Ristroph told LiveScience. "All the components I used to make this, they cost about $15 and they're available on hobby airplane websites." A great article in Esquire on the frontier of cancer genomics. It's only a matter of time before many wealthy individuals diagnosed with cancer seek out this standard of care. (I'm told that sequencing alone can lead to actionable conclusions in more than a few percent of all cases, even now.) The resulting advances will hopefully eventually reach everyone else. Biomathematician Eric Schadt, shown above. Esquire: ... When [Schadt] graduated high school, he joined the Air Force with the idea of subjecting himself to the rigors of Special Forces training. Instead, he blew out his shoulder on a climb, and the Air Force tried to salvage its investment by putting him through a battery of tests. He took them; when the scores came back, he was asked by stunned superiors if math had always come easily to him. Then he was sent to college and undertook the task of complete intellectual self-transformation. 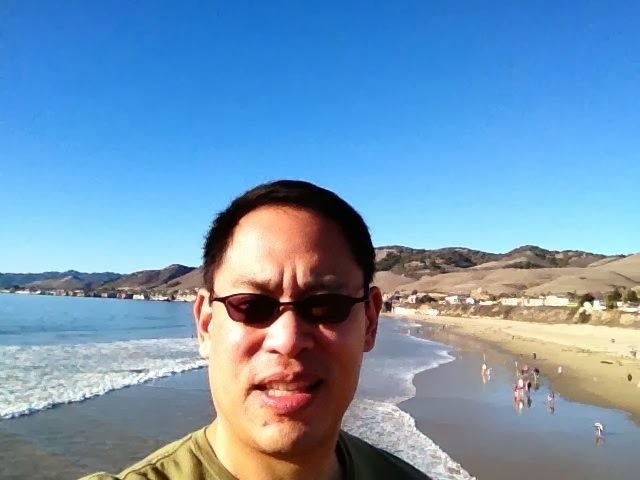 He received an undergraduate degree in applied mathematics and computer science at Cal Poly and his master's in pure mathematics at UC Davis. Pure math was, to him, the Special Forces of the mind—he took it because it was so hard, and he wanted to find out just how smart he was. He was pretty smart, as it turned out, but he despaired of working on problems that existed on the level of pure abstraction and had no bearing on the problems of the world. It seemed like, well, a sin. He went to UCLA to get a Ph.D. in the emerging field of biomathematics. The one problem was that the degree required a Ph.D.-level mastery of molecular biology, and the last biology course he'd taken was in high school. So he taught himself by reading textbooks. It wasn't hard. Pure math was hard. Molecular biology, after pure math, struck him as ridiculously easy. ... Schadt told Merck that this was a strategy doomed to fail, because disease arose not from single genes or pathways but rather out of vast networks of genes and pathways whose interactions could be understood only by supercomputers guided by abstruse algorithms. Evangelical still, though now evangelical on behalf of irreducible complexity, he asked Merck to remake itself in the image of the network model he was determined to pioneer. Merck declined and Schadt headed to Silicon Valley, to the land of data. ... In September, Mount Sinai announced that he would be head of the newly created Institute for Genomics and Multiscale Biology. A little more than a year later, Sinai announced that Schadt's operation would be renamed the Icahn Institute, just as the entire medical school would be renamed the Icahn School of Medicine at Mount Sinai. For the privilege, Carl Icahn had given Eric Schadt $150 million to claim the future of biology. The article focuses on the treatment of Stephanie Lee's colon cancer. Esquire: ... The first thing that needs to be understood about Stephanie's data is that there would be a lot of it. From the samples of Stephanie's blood, the gene sequencers would generate the data about the genes in her "germline"—the genes (and the gene mutations) that she inherited from her parents and that existed in every cell of her body. From the samples sliced from her colon, the sequencers would generate data about her cancer and the mutations that produced it. But the data would be raw. It would contain millions of bits of genetic information, each one a sentence in the horror story that Stephanie's cancer was telling—and all those sentences, at least initially, adding up to a bewildering Babel. The data would exist right on the edge of incoherence; then Schadt and his scientists would strive both to make sense of it and complicate it. That's their trademark, and why they need a supercomputer. The genes that Stephanie was born with would be compared with the genes that were driving Stephanie's cancer. The genes that were driving Stephanie's cancer would be compared with the vast libraries of reference data-bases that already exist on all kinds of cancers. Then they would be plotted against the "network models" that the Icahn Institute is constructing, the millions of individual data points mined for their billions and even trillions of connections. ... Schadt's scientists—his biologists and his mathematicians—were from all over the world. 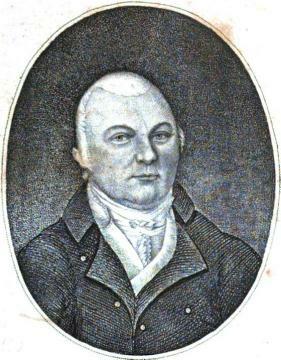 Many had followed Schadt from the West Coast, but before they came to America, they lived in China and India and Russia. Now they had access to near infinities of information; indeed, they would soon have access to the near infinity of information generated by the DNA of a woman in Mississippi who had been given no information at all, except the information that she was going to die. It was a point lost on no one, least of all Schadt. ... A month earlier, Cagan had started doing something that he said "had never been done before." He started creating "personalized flies" for cancer patients. He took the mutations that scientists like Schadt had revealed and loaded them into flies, essentially giving the flies the same cancer that the patient had. Then he treated them. "Why a fly? You can do this in a fly. You can capture the complexities of the tumor." ... By October 11, however, Cagan already had "one possible drug suggestion for her"—or one possible combination of drugs, since he always tests at least two at a time. Here's a peek at some of the computing infrastructure behind this kind of work. 2017 Update: the Pew report has moved; old links below are broken. A commenter points me to the Pew Trust study on US economic mobility. I excerpt some interesting figures from the report below, but it is worth reading in full. Much of the data comes from NLSY. Note that mobility data over quintiles does not address the increasing concentration of wealth at the top: see US wealth inequality and Inside the 1%. Americans born in middle income quintile families have roughly equal probability of ending up in any of the other quintiles. 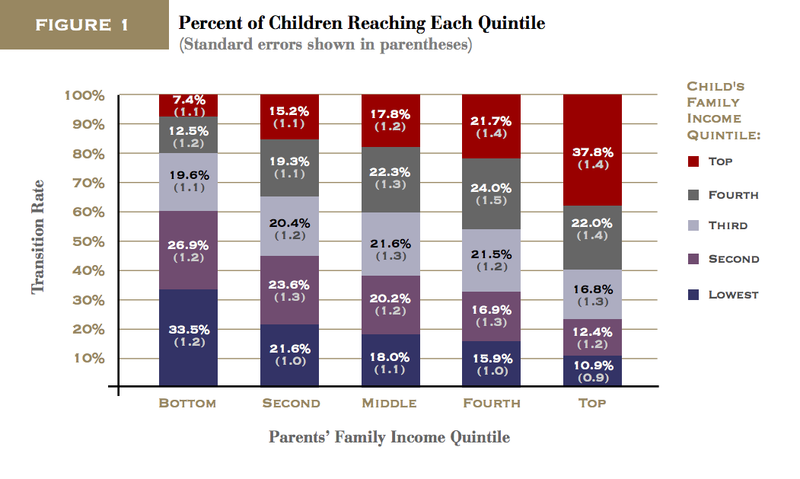 Being born in a top quintile family is far from a guarantee of persistence in the top quintile, and similarly for the bottom quintile. White men have slightly more upward mobilility than other groups. 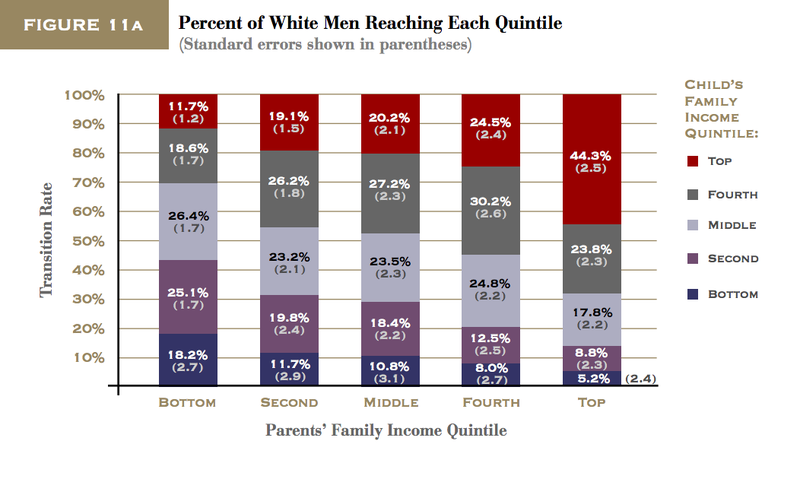 The outcome distribution for top quintile (family background) black men is most similar to that for median quintile white men. Superior cognitive ability is strongly indicative of upward mobility from the lowest quintile. This is true for both blacks and whites. Individuals who are cognitively at the median in the overall population have an 80% chance of moving up and out of the bottom quintile. 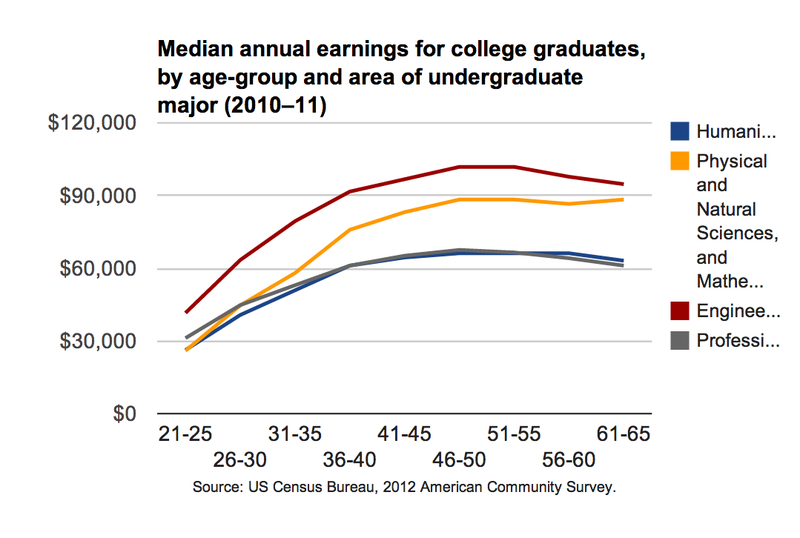 What does that say about those that remain in the bottom quintile? Pew: Individuals with higher test scores in adolescence are more likely to move out of the bottom quintile, and test scores can explain virtually the entire black-white mobility gap. Figure 13 plots the transition rates against percentiles of the AFQT test score distribution. 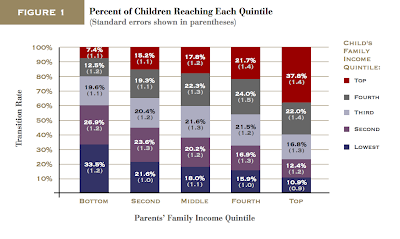 The upward-sloping lines indicate that, as might be expected, individuals with higher test scores are much more likely to leave the bottom income quintile. For example, for whites, moving from the first percentile of the AFQT distribution to the median roughly doubles the likelihood from 42 percent to 81 percent. The comparable increase for blacks is even more dramatic, rising from 33 percent to 78 percent. 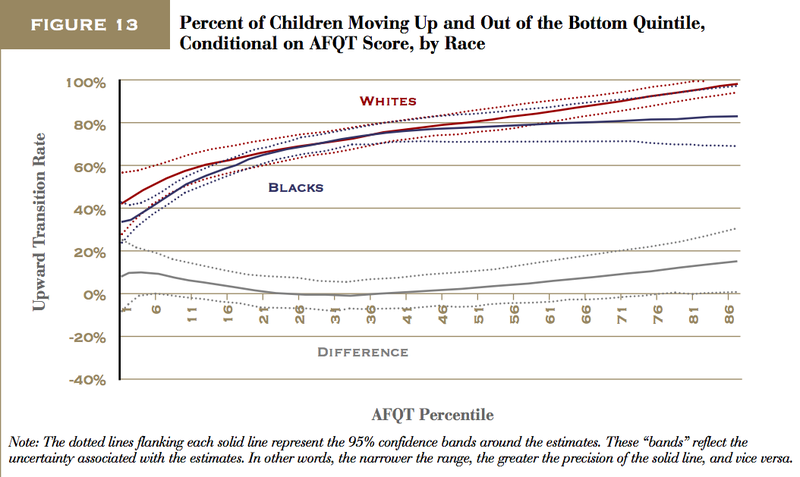 Perhaps the most stunning finding is that once one accounts for the AFQT score, the entire racial gap in mobility is eliminated for a broad portion of the distribution. At the very bottom and in the top half of the distribution a small gap remains, but it is not statistically significant. 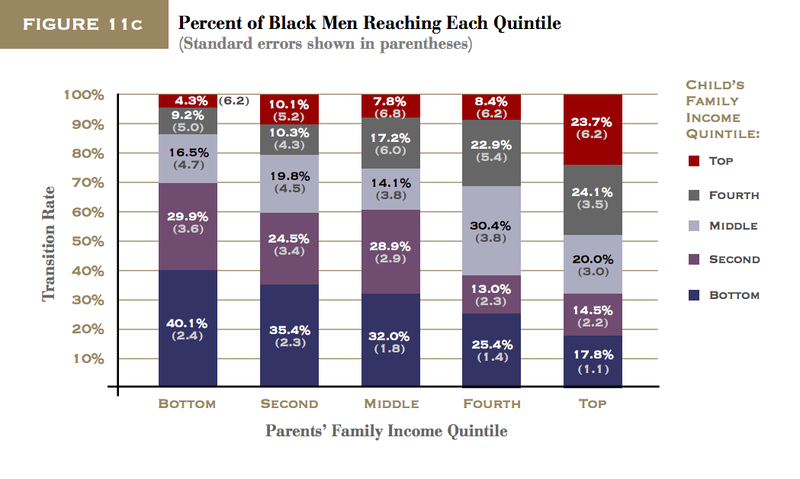 The differences in the top half of the AFQT distribution are particularly misleading because there are very few blacks in the NLSY with AFQT scores this high. This novel reminds of recent dystopian movies and books such as Elysium, The Road, Never Let Me Go and Cloud Atlas. Our zeitgeist recognizes the ever accelerating gap between haves and have-nots, and these novels and films reflect that collective consciousness. The gap always existed between the rich and poor worlds, but now it exists within developed countries like the US, threatening broad swathes of the former middle class. 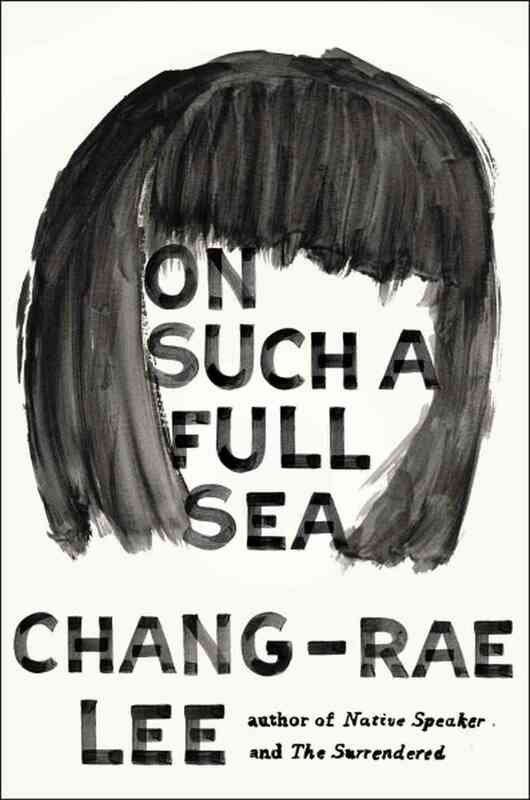 Leonard Lopate Show: Chang-Rae Lee talks about his new novel, On Such a Full Sea, set in a future, when a long-declining America is strictly stratified by class. Abandoned urban neighborhoods have become high-walled, self-contained labor colonies. The members of the labor class work to provide quality produce and fish to elite villages. In this world lives Fan, a female fish-tank diver, who leaves her home in the B-Mor settlement (once known as Baltimore), when the man she loves mysteriously disappears. Interestingly, the wealthy dwellers of the Charters allow the top 1 percent of children from the labor colonies to ascend in class. The main character Fan's brother was adopted by a Charter family, and she seeks him out for help. The genomic angle manifests in the disappearance of Fan's love, who is dispatched (for study?) because of a rare mutation that makes him resistant to the still-deadly "C-diseases" (cancer?). ... When our ancestors were first brought here—the archival vids and pix show them rolling in on fleets of shiny silver company buses—the air was to them fresh and clear, just like in the image of the roofless row house, and when they stepped out, they must have been entranced by the scant briny notes of the harbor waters, breathing them in deep. And think of how startled they might have been by the strange brand of tidiness in this place (once known as Baltimore) and other abandoned cities that settlers were sent to in other eastern and midwestern states, this preservation by dint of absence, such that after they gathered their luggage from the curb and were shuttled by carts to the houses assigned to them, our and your and Fan's forebears among them, their gasps were not of trepidation or disappointment but of gratitude and relief. Indeed, it's difficult for us to understand how genuinely grateful they were; we glance around B-Mor now and it's impossible to imagine how our people could have felt that way (how time and safety and a filled belly rapidly evolve us! 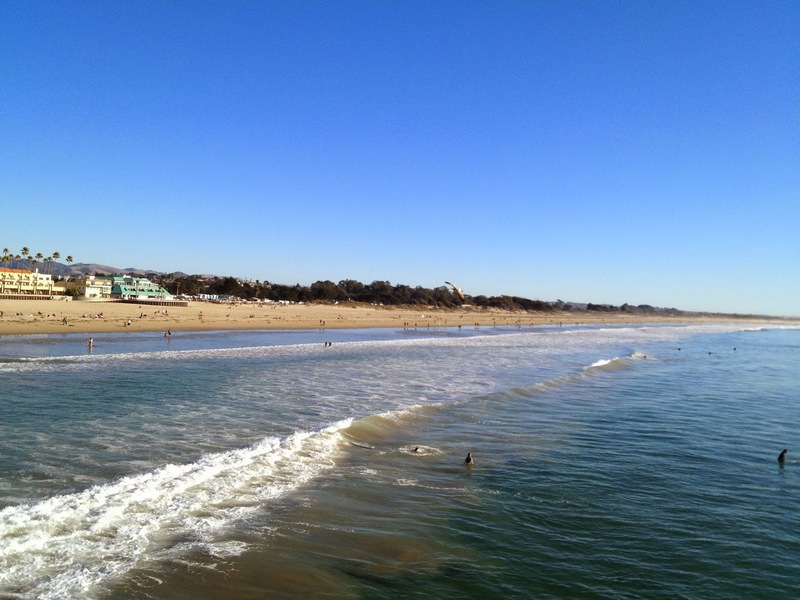 ), to be presented with so depleted a cityscape and still have a heart-surge of excitement. The legendary Wen Shurbao, who would be our first and only mayor, reportedly exhorted his brethren by invoking the classic proverb: "Our generation will plant the trees. The next will enjoy the shade." Surely there were the discontented among those originals, but which of them could deny the promise of this place? Here was an entire community, ready for revitalization. Yes, the houses were basically shells, but in fact many still had roofs and walls and sturdy stairs; yes, few had any boilers, but the majority had salvageable wiring and plumbing; yes, the floors had to be scraped and sanded and refinished, every cabinet and counter scrubbed and disinfected of the leavings of birds and vermin and insects, and yet what activity offers more immediate, honest gratification than shining up a seemingly ruined surface back to the distinctive grain of its essence? ... We should concede that unlike the experience of most immigrants, there was very little to encounter by way of an indigenous population. There were smatterings of them, to be sure, pockets of residents on the outskirts of what is now the heart of B-Mor, these descendants of nineteenth-century African slaves and twentieth-century laborers from Central America and even bands of twenty-first-century urban-nostalgics, all of whom settled the intimate grid of these blocks and thrived for a time and, for reasons that history can confidently trace and identify but never quite seem to solve, inexorably declined and finally disappeared. Our predecessors had the unique advantage of being husbanded by one of the federated companies, rather than the revolving cast of governmental bodies that overreached in their efforts or were disastrously neglectful, all of them downright clueless. The originals were brought in en masse for a strict purpose but with their work- and family-centric culture intact, such that they would not only endure and eventually profit the seed investors but also prosper in a manner that would be perpetually regenerative. Our legions are brim-full, our cause is ripe. The enemy increaseth every day. An essay by the late historian Tony Judt, composed as he slowly died of motor neuron disease. My King’s was the very incarnation of meritocratic postwar Britain. Most of us got where we were by doing well in exams and, to a striking extent, we pursued occupations that reflected our early talents and interests. The cohort of Kingsmen who came up in 1966 stand out in their choice of careers: more than any group before or since, we opted for education, public service, the higher reaches of journalism, the arts, and the unprofitable end of the liberal professions. It is thus altogether appropriate that the most promising economist of our generation—Mervyn King—should have ended up as the governor of the Bank of England, rather than an investment banker or hedge funder. Before our time, talented Kingsmen doubtless followed similar paths. But a glance at the obituaries of an older generation reveals just how many of them returned to the family business or to the traditional professions of their fathers and grandfathers. As for those who came after, it is depressing to record how quickly and in what numbers the graduates of the 1970s and since resorted to the world of private banking, commerce, and the more remunerative reaches of the law. Perhaps one should not blame them; in our time, jobs were still plentiful and we could bask in the waning rays of postwar prosperity. All the same, it’s very clear that our elective affinities lay elsewhere. ... I served for a while as a very junior member on the College Fellowship Electors with Williams, John Dunn, Sydney Brenner (the Nobel Prize winner in medicine), Sir Frank Kermode, Geoffrey Lloyd (the historian of ancient science), and Sir Martin Rees (the Astronomer Royal). I have never lost the sense that this was learning: wit, range, and above all the ability (as Forster put it in another context) to connect. My greatest debt, though I did not fully appreciate it at the time, was to Dunn, then a very young college Research Fellow, now a distinguished professor emeritus. It was John who—in the course of one extended conversation on the political thought of John Locke—broke through my well-armored adolescent Marxism and first introduced me to the challenges of intellectual history. He managed this by the simple device of listening very intently to everything I said, taking it with extraordinary seriousness on its own terms, and then picking it gently and firmly apart in a way that I could both accept and respect. That is teaching. It is also a certain sort of liberalism: the kind that engages in good faith with dissenting (or simply mistaken) opinions across a broad political spectrum. No doubt such tolerant intellectual breadth was not confined to King’s. But listening to friends and contemporaries describe their experiences elsewhere, I sometimes wonder. Lecturers in other establishments often sounded disengaged and busy, or else professionally self-absorbed in the manner of American academic departments at their least impressive. ... For forty years, British education has been subjected to a catastrophic sequence of “reforms” aimed at curbing its elitist inheritance and institutionalizing “equality.” The havoc wrought in higher education was well summarized by Anthony Grafton in this magazine, but the worst damage has been at the secondary level. Intent upon destroying the selective state schools that afforded my generation a first-rate education at public expense, politicians have foisted upon the state sector a system of enforced downward uniformity. See also Defining Merit and Les Grandes Ecoles Chinoises. 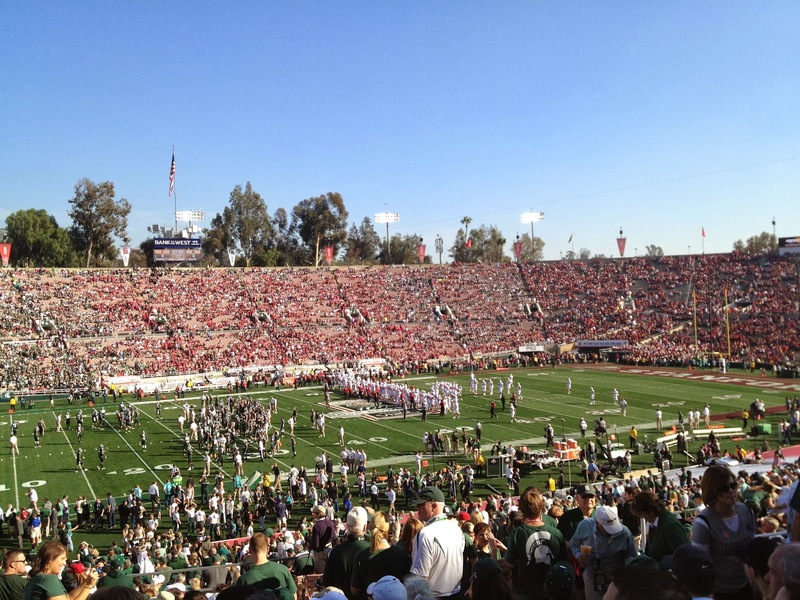 Rose Bowl victory for MSU. I have a lot more photos but the wife has decreed that family photos are not to appear online. 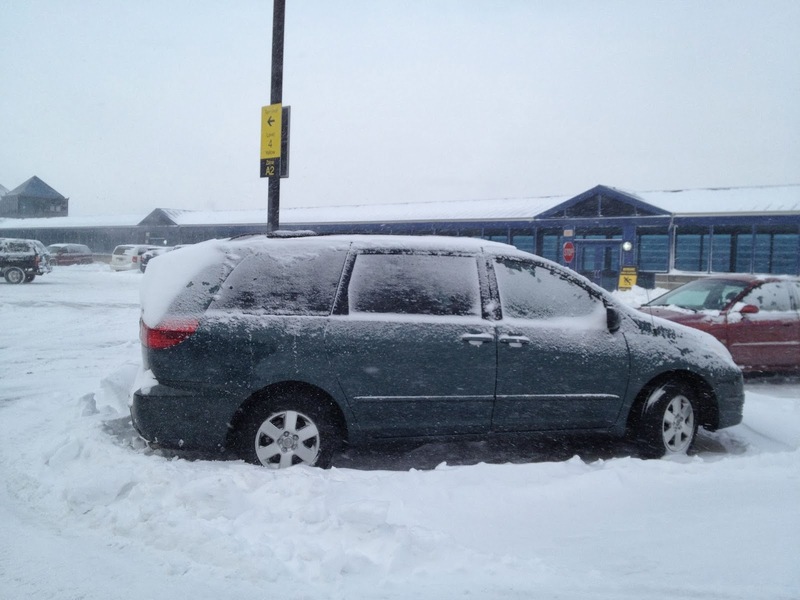 PS I would have preferred to stay at home and work but other forces prevailed.